Trace and count with Thomas and his friends in this hands-on adventure! Race and trace with Thomas and his friends in this interactive story! Follow along with Percy as he delivers the mail, haul the express train with Rebecca, and smile bright with Nia as they go about their daily tasks. 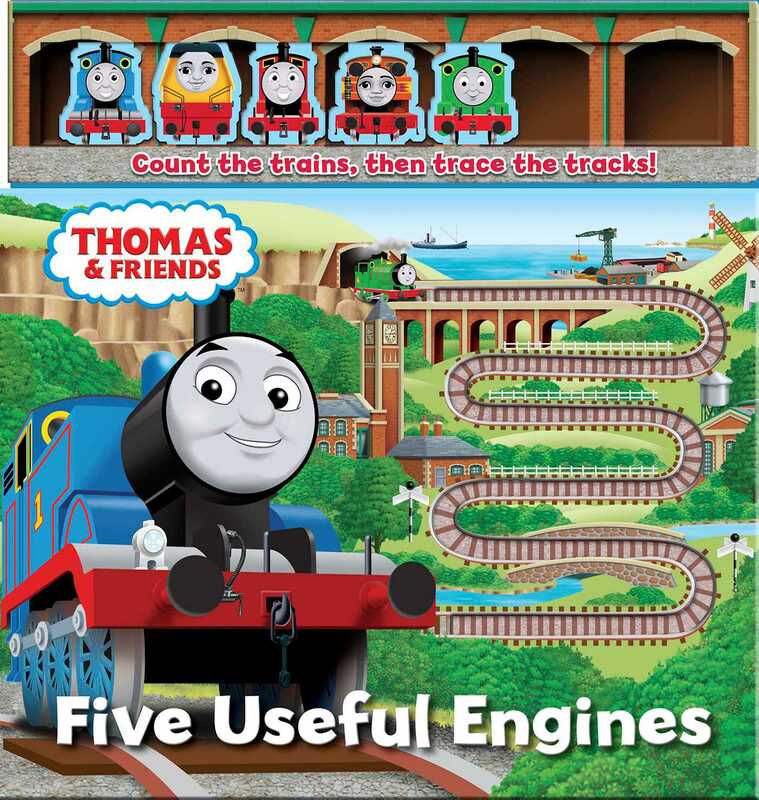 Traceable tracks perfect for little hands and your favorite useful engines as plastic pieces to push and count along, this book is the perfect story time activity for early learners!